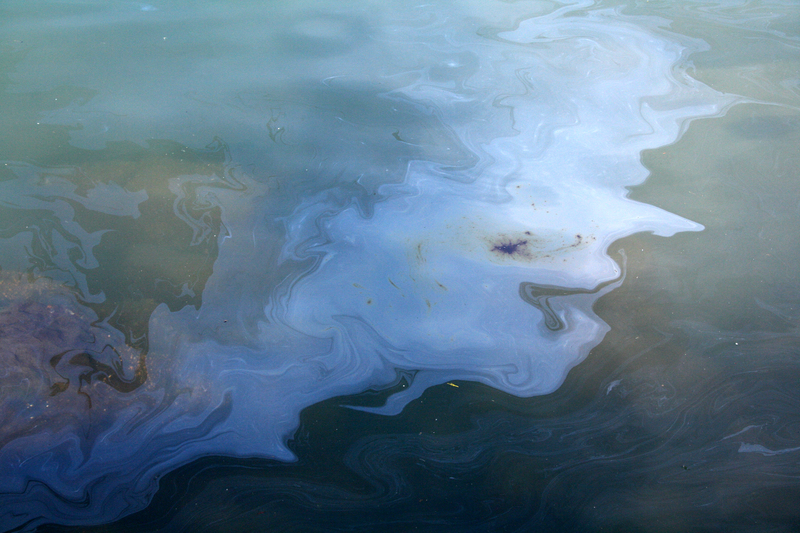 How has the catastrophic oil spill in the Gulf of Mexico affected law, politics, and commerce? Ou r Law Firm Memos database offers a good starting point for tackling that very big question. If you do a text search on “Deepwater Horizon,” you get 27 examples of in-depth legal commentary on the oil spill and its impact. The latest is yesterday’s “Spillover from the Spill,” courtesy of the smart folks at K&L Gates.